Although you may have a lease vehicle, it is up to you to keep the car well maintained. Regular care checks and maintenance are all it takes to avoid potential car reliability problems. Taking on a lease vehicle is a significant investment, knowing the best way to care for your car will enhance its value. Here are just a few tips to keep you safe on the road in a reliable well-maintained vehicle. Regular servicing will be apart of your leasing agreement. Your car lease provider will require you to take the vehicle for scheduled servicing as per the log book or service sticker. 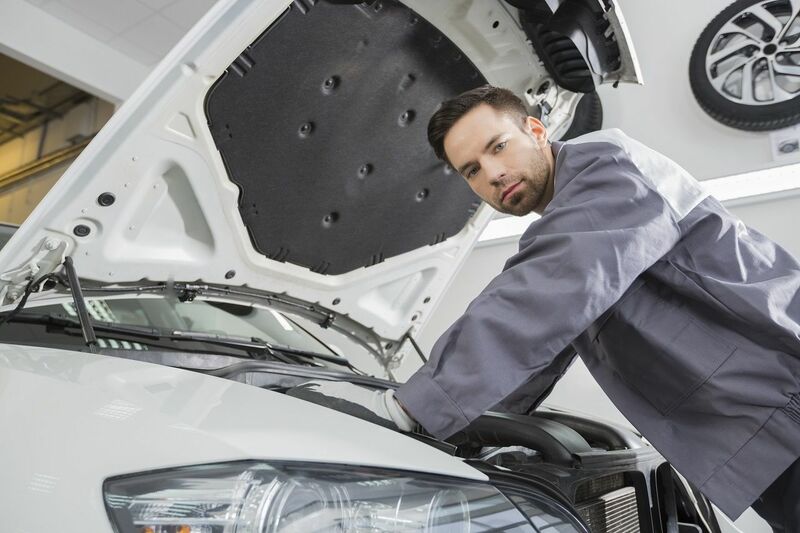 Choose a reputable mechanic or one that has been recommended by your leasing company. Tyres are your car’s only connection to the road, so you need to look after them. Checking your car tyres regularly and maintaining them will ensure proper handling, steering and safety, as well as comfort, long tyre life and optimum fuel economy. You will find your cars recommended tyre pressure on the identification plate, which you can generally identify on the driver’s side door frame, or even the internet can give insight as to the correct tyre pressure required for your vehicle’s make and model. Regular washing prevents contaminants like dust, dirt, sap and bird droppings to name a few attaching to your vehicle. Many car detailing experts recommend washing your car weekly to prevent contaminants from damaging the paintwork. Regular cleaning is part of your vehicle’s maintenance and upkeep and will help to ensure your vehicle is always looking it’s best. Caring for the interior is just as important as the exterior of your vehicle. Between driving to work or having to run the family around you can easily spend hours a day in your car. Whether its dirty shoes or sneaky road trip snacks, these alone can leave you with a pretty grimy car. To keep the inside clean and fresh, you should be cleaning it at least once a month. Why not add a car freshener to finish off that clean car feel. Overall, maintaining your vehicle will build a positive relationship with your leasing company. It will also minimise any additional operating costs. To help with maintenance costs and save you money, you can talk to your car lease provider to have your service fees built into your weekly repayments. Keep these tips in mind and take care of your leased vehicle. If you purchase the car at the end of the lease, you will know that it has been well-maintained.